Your publications should be a key weapon in your content marketing arsenal. Publications are a great way to entertain, engage and inform customers and inspire them to interact with your brand to generate sales. 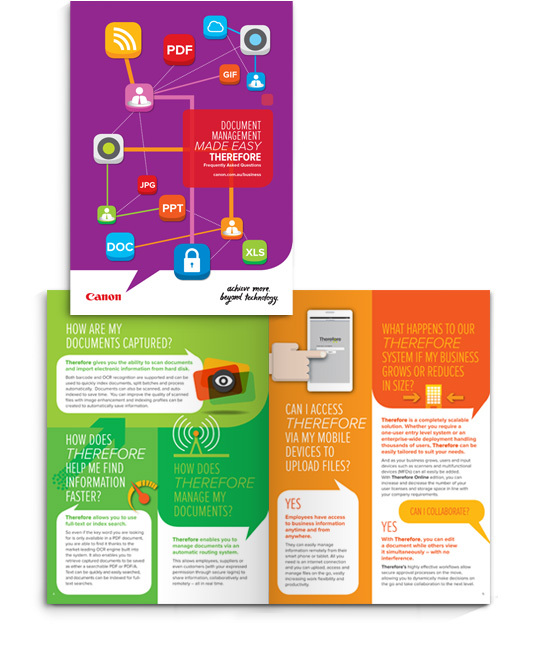 And they work well in both digital and traditional print formats. We produce publications for a wide array of clients in a number of different industries, including building companies, agribusiness, technology companies and charities. We offer a complete service. From research and writing content to design and artwork, photography, printing or digital dissemination, we handle projects all the way from start to finish.